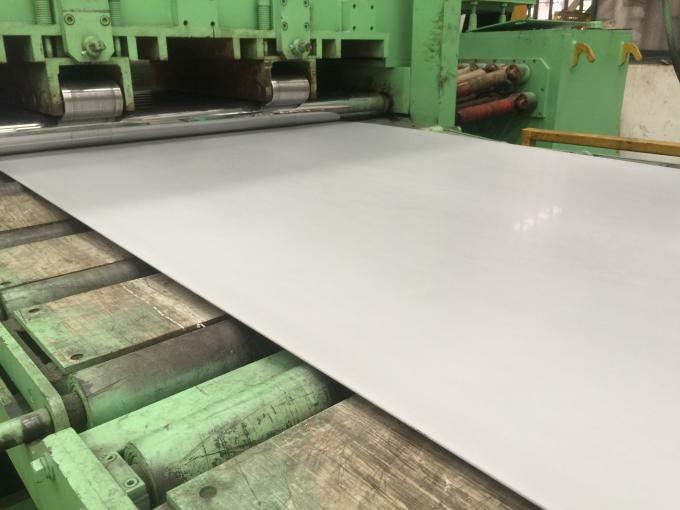 Grade 445 is low carbon ferritic stainless steels conforming to UNS S44500. and handling equipment, sinks and architectural panels. 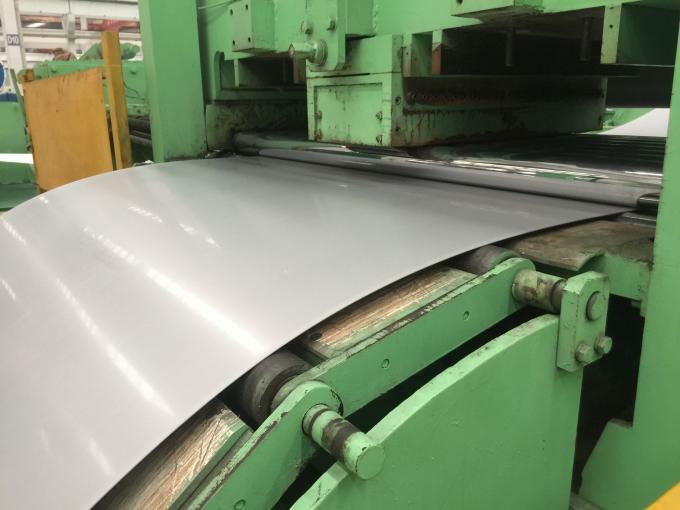 Grade 445 is stabilized with niobium to prevent sensitization and intergranular corrosion when welded. This grade is not susceptible to chloride stress corrosion cracking. 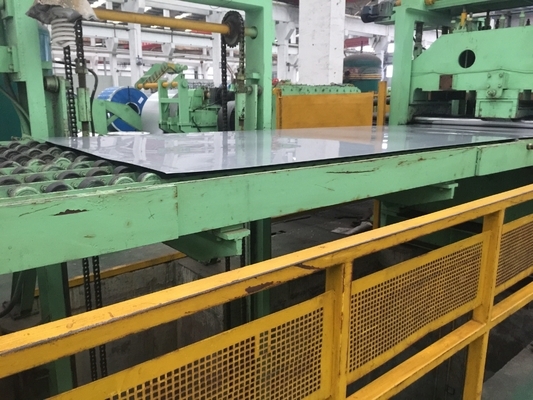 The alloy cannot be strengthened by heat treatment as work hardening of ferrite is much less than for austenite. 427 min 205 min. 22 min. HB 83 max. 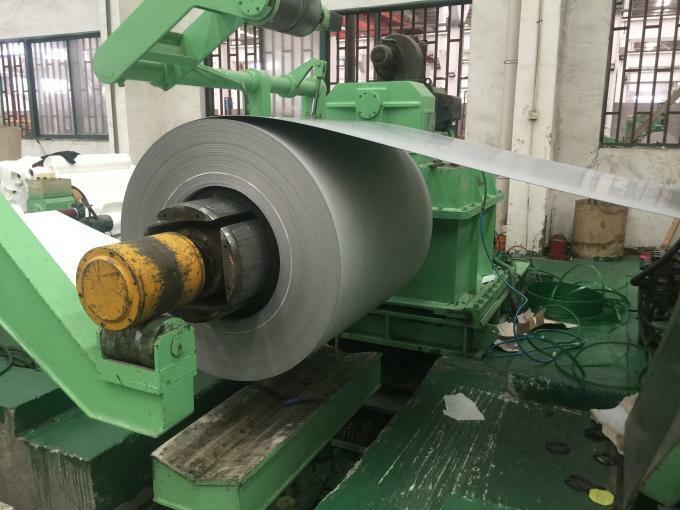 We stock AISI 445, JIS SUS445J1, SUS445J2 hot and cold rolled steel sheet, plate, strip and coil.